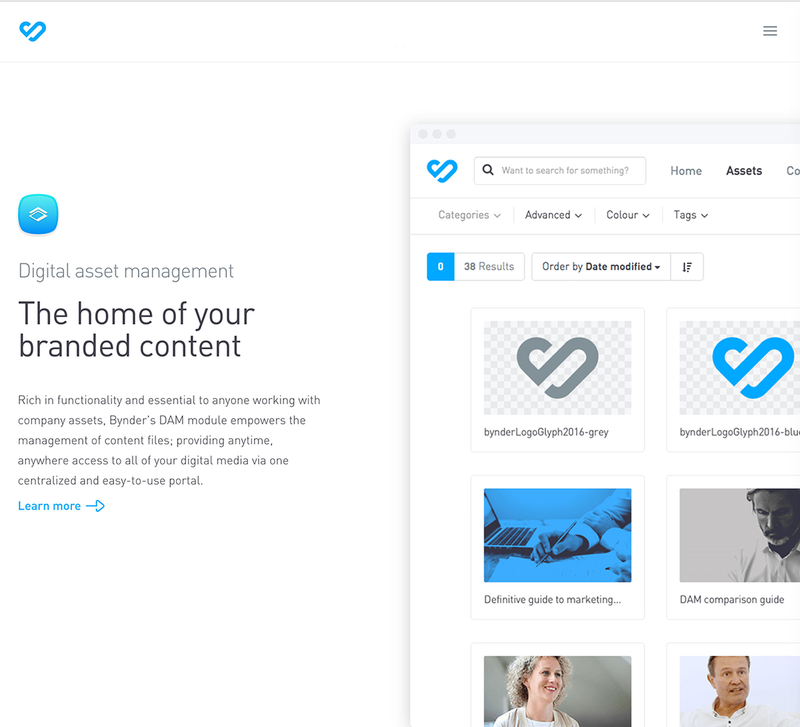 Centralized digital asset management is what Bynder does; providing a place for marketing departments to collaborate, create, edit, store, and share content. 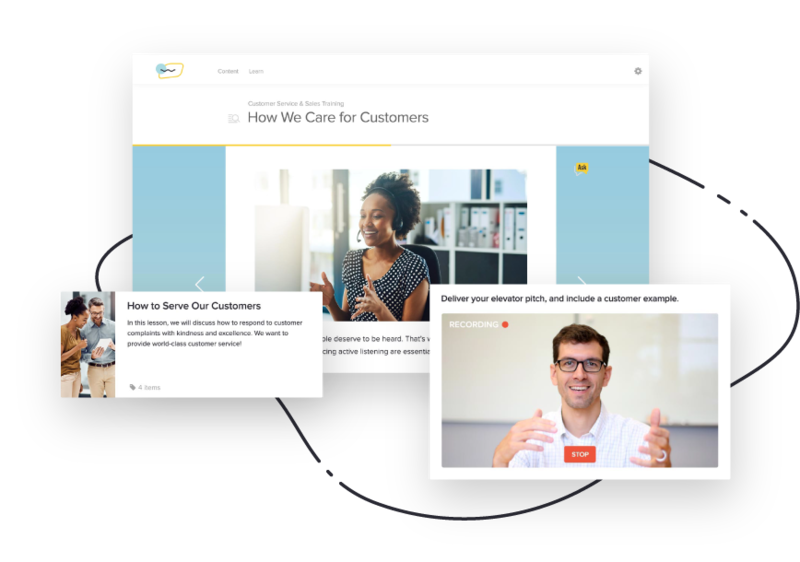 Ideally, teams are always on-brand and on-message when they use the shared information. 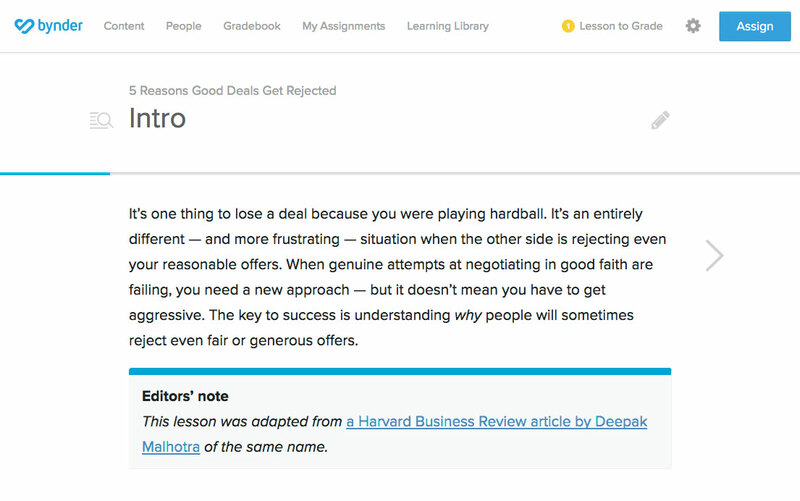 Sounds like a challenge fit for a modern learning software. “We first used Lessonly in Bynder Academy, a week-long onboarding program for new recruits,” Ruben explains. Now, many more departments at Bynder use Lessonly for team learning, ranging from miscellaneous one-off Lessons to automatically recurring assignments covering legal and information security training. 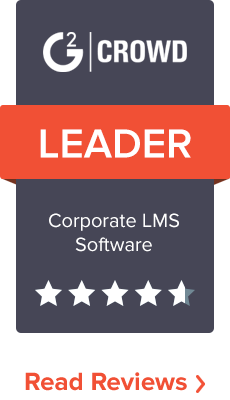 With Lessonly, Ruben assigns training to specific employees or entire departments as needed. Rather than making every resource available to every employee and just hoping that someone finds what they need, relevant Lessons and Courses are shared with the people who need them most. “Lessonly has made our training deeper and more effective,” says Ruben, reporting that the initial Bynder team to use Lessonly has responded very well, and the rest of the company quickly took notice. 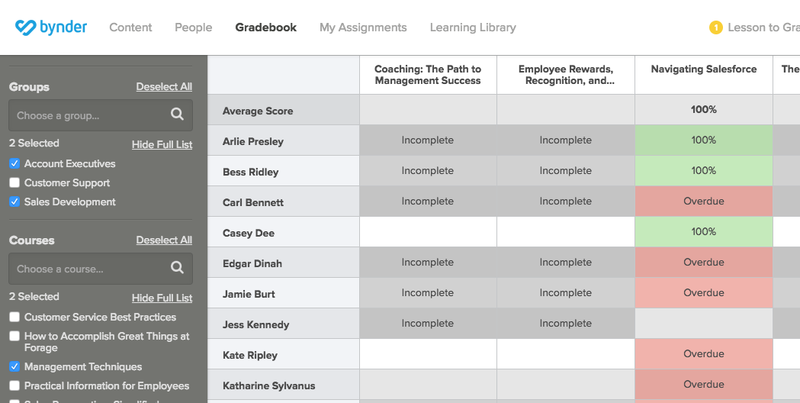 With Lessonly, trainers like Ruben report a 90% more consistent and organized process and an 87% improvement in tracking learning.